UVP: 30.00 CHF inkl. MwSt. 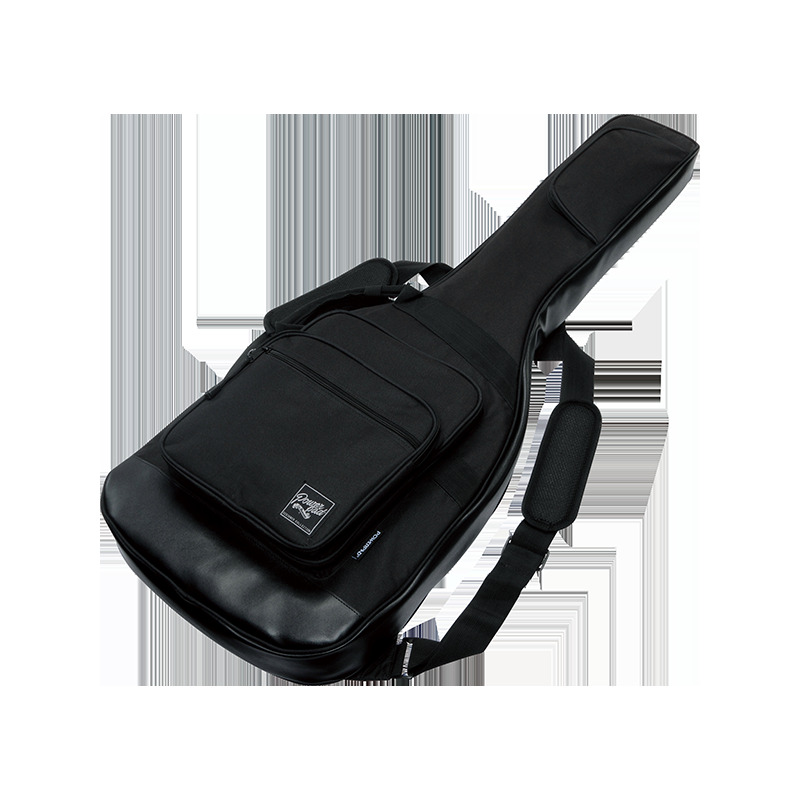 This protective guitar gig bag has synthetic leather covering the durable sections at the bottom and the side of the shock-absorbing Ibanez POWERPAD® cushion. The bag’s smart zipper design allows you to remove your guitar quickly and easily. 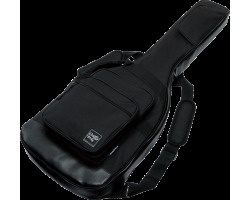 Extra pockets for storage and backpack straps make it perfect for the gigging or learning guitarist.